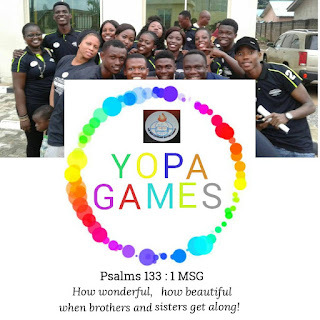 Hello everyone, im sure you are wondering what YOPA GAMES is all about right? 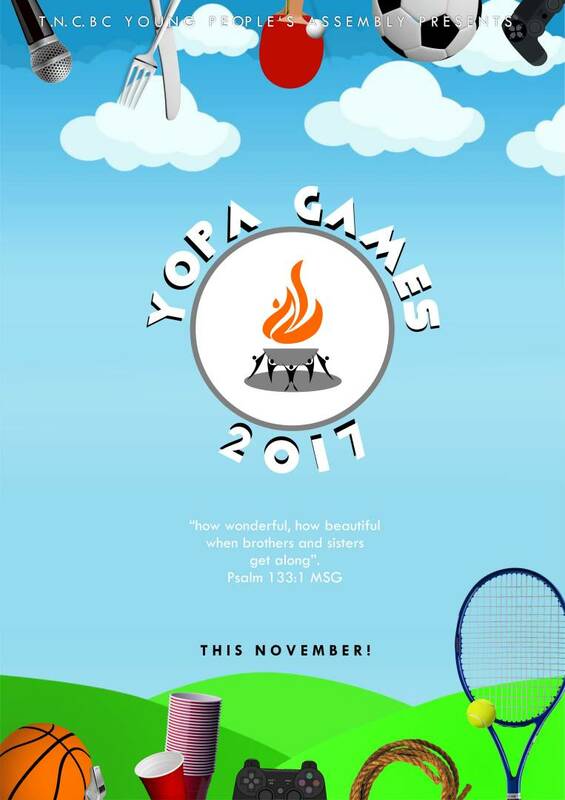 Well YOPA GAMES has been in the pipeline for about two months now. It's the first of its kind.and will be unveiled on saturday 28th of October '17 by 10 am. It will run for four saturdays with two weeks interval between one saturday and the next. The idea is to foster a healthy bond of friendship among the TNCBC youth community. This program will hopefully help to not only engage teenagers and youths in team bonding activities but also sensitise one another about importance of having each other's back. We have selected four tribes as teams from the bible; JUDAH, LEVI, BENJAMIN and ISREAL‎. 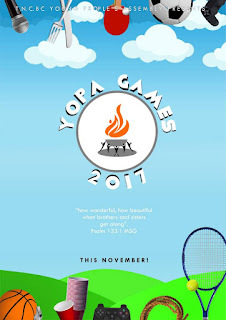 They will be engaged in both indoor and outdoor games.that are extremely fun to play. Trust me, you can't afford to miss out on this! The suspense, thrill, bonding, drama, excitement, surprises and the games will definitely keep you at the edge of your seat. Be there! 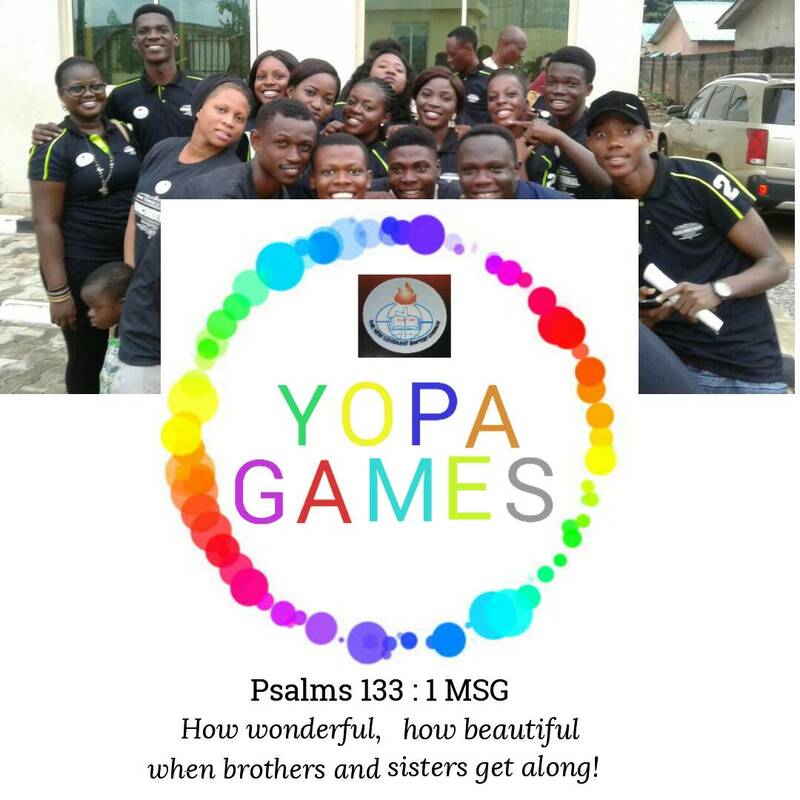 Think YOPA GAMES, think BONDING, FRIENDSHIP, LEARNING!!!! For more info Contact. +2349096960426, +2348108715410, +2347056333871, +2348053811390. Thank You.